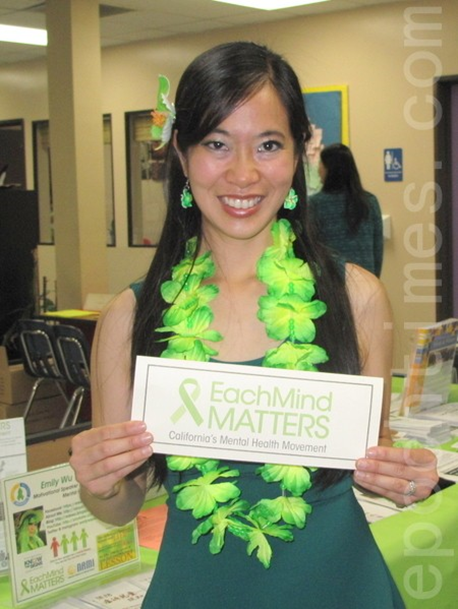 May is also Mental Health Month, so it's the perfect time to highlight an Asian American community member who is influential on the local, statewide, and national level in her promotion of mental health awareness. Emily Wu Truong shares her personal story of recovery with us. 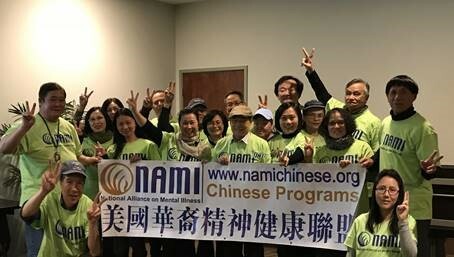 With the support of NAMI California and NAMI Alameda County, two NAMI Family-To-Family educational programs in Mandarin Chinese and Cantonese dialect sponsored by MHACC have successfully completed in Fremont and Oakland at the end of March 2018. Participants include one from Sacramento and one at the age of 88. Participants expressed their appreciation as they gained access to professional knowledge on mental illness and learned many practical coping skills all delivered in the languages which they can fully understand. Many said that they finally learned how to be better and more efficient caregivers from the program. Participants enthusiastically formed support groups among themselves. 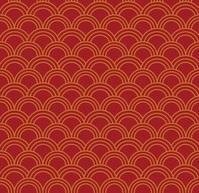 MHACC stands for Mental Health Association for Chinese Communities. 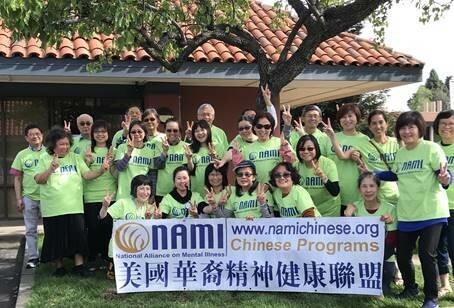 It is a non-profit organization in California dedicated to serving the people affected by Mental Health Illness in the Chinese communities. 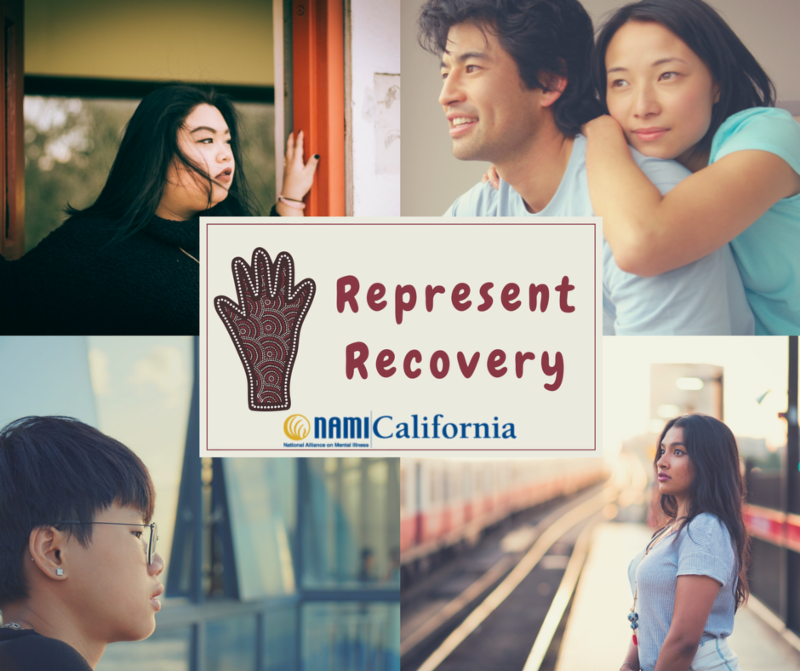 MHACC is an exhibitor at the 2018 NAMI California’s Annual Conference on June 1st and 2nd held in Monterey, California. Please visit MHACC’s booth at the conference to inquire about the usage of the free NAMI Chinese Programs in California. This month, for Mental Health Awareness Month, MHACC is putting on a free mental health awareness workshop in Mandarin. Click here for flyer. 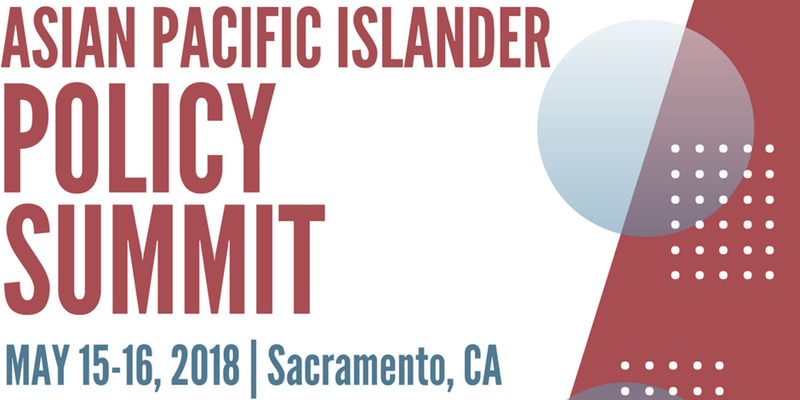 After a six year hiatus, the API Legislative Caucus has partnered with several statewide partners to bring back the California Asian Pacific Islander Policy Summit for leaders throughout California to strategize and take action on the most pressing issues in the API community. This year’s theme, “Transforming Momentum Into Movements”, recognizes the energy and potential within the API communities to lead social justice movements. NAMI San Francisco's Mental Health Film Fest will feature a screening of The Departure , followed by a panel discussion. Film synopsis: " Ittetsu Nemoto, a former punk-turned-Buddhist-priest in Japan, has made a career out of helping suicidal people find reasons to live. But this work has come increasingly at the cost of his own family and health, as he refuses to draw lines between his patients and himself. 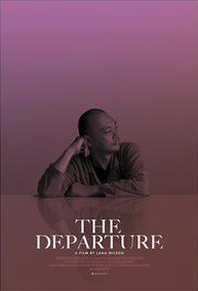 The Departure captures Nemoto at a crossroads, when his growing self-destructive tendencies lead him to confront the same question his patients ask him: what makes life worth living?" Sierra Vista High School NAMI club has many activities planned for Mental Health Month! Students and club advisors are wearing placards that state, “Ask Me About…” and give some topic that relates to Mental Illness and/or Mental Health. You can follow the hashtags hashtag #NAMICA and #NCHS on social media to see what the students are up to. handing out Bookmarks with how to “Resolve to Improve Your Mental Health” tips (and a caramel apple sucker), stickers with mental health awareness messaging, and water bottles with attached cards stating “5 Daily Reminders” of affirmation, as well as affirmation post-its placed on all 1700 student lockers. On Friday, the local NAMI affiliate will visit campus during lunch to table with information about different mental health issues. Club members be taking pictures with a frame that states, “I Matter” and other phrases to de-stigmatize mental illness. 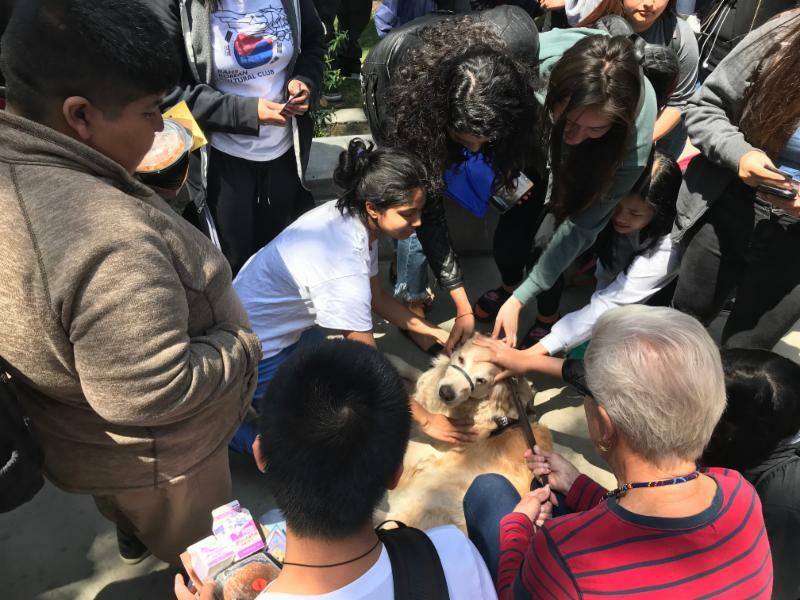 In honor of Mental Health Month, the NAMI On Campus High School Club of Ranchos Alamitos High School held a week of activities reaching 1,500 students and faculty leading up to Mental Health Awareness Month. PAW Partners sent four therapy dog teams to the RAHS campus to interact with students. 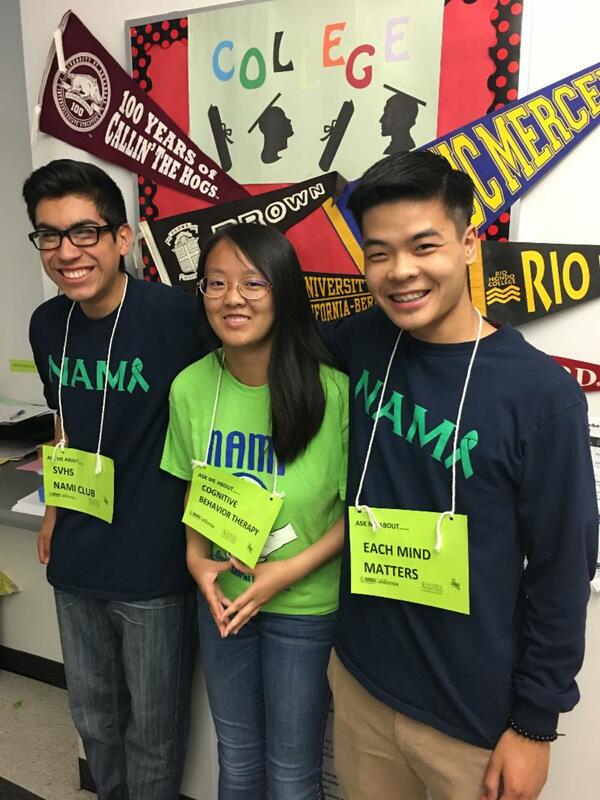 NAMI CA, NAMI Orange County, and Each Mind Matters provided lime green mental health awareness swag, posters, and resources for students. One hundred students attended an on-campus mental wellness class, and students raised funds and awareness through buying and sending "Wellness Grams."